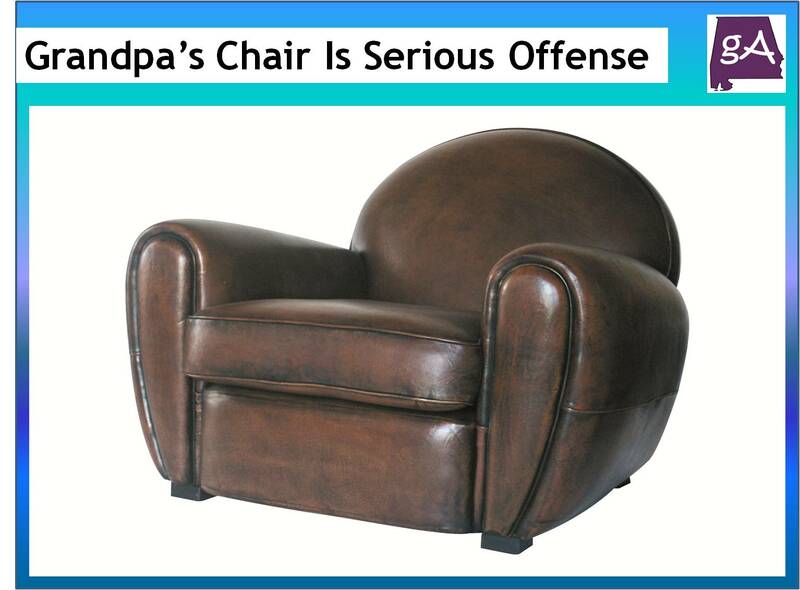 So if you have a kid sit in the very special chair, that chair in the grandparents house, is it a serious offense? 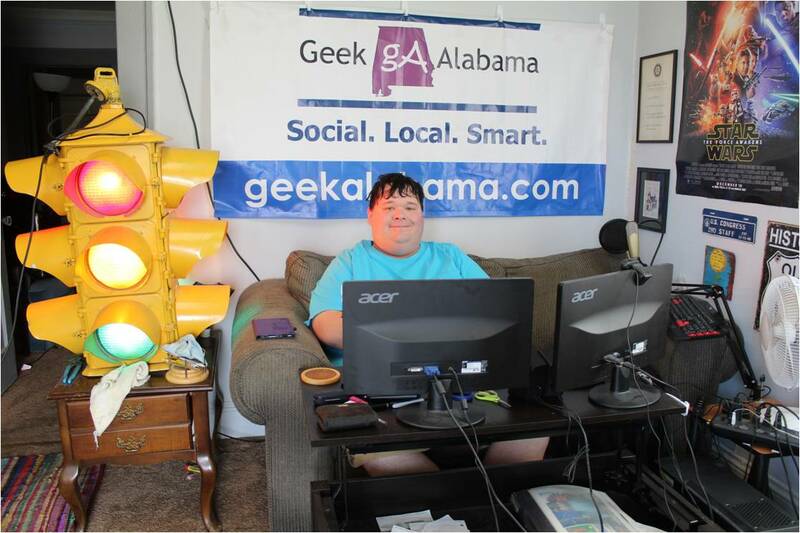 The folks from It’s a Southern Thing bring us another episode of the Southern People’s Court. This case is about if a child can sit in that special chair at the grandparents house. So, would you sit in that special chair? Enjoy below!